New Zealand is an breathtakingly beautiful place with a plethora of amazing natural attractions that have seen explorers, tourists, and movie makers alike beating a path there for years. So much so the New Zealand government even got in a slight bit of bother when they crumbled under the pressure of high flying movie execs to subsidize the filming of The Hobbit films. Now, we are not politicians but for a country that lives and breaths its iconic pure image and directly leverages it to drive the tourism dollar. Then why the heck would you not do anything to keep a movie series which continues to show off the land of the long white cloud. Outside of the obvious beauty of New Zealand, it’s other great asset, whilst relatively boring is still no less important and that’s it’s local geography. There are not too many places on this earth that can claim so many amazing natural tourist attractions crammed into one small island. 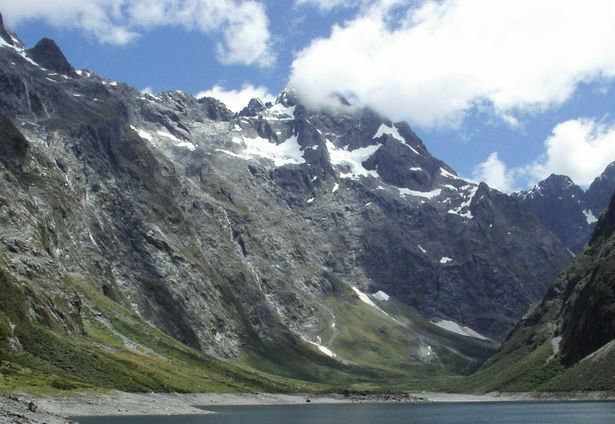 From skiing in the morning at Ruapehu to surfing Hawkes Bay beaches in the afternoon or walking the golden sands of Nelson to the next day being in the mountainous terrain of Queenstown. With so Many Choices, What Do I See? If you are only coming for two weeks then focus on only 5 things to see, don’t try and fit everything in as you will not appreciate the scenery. Often this means making a choice between either the North or the South Island. Whilst the South Island is more famous for it’s diverse landscapes, the North Island have some of the most stunning beaches in the world. Ideally you would need a minimum of 5 weeks to complete the above top 10 list and feel like you have still had a holiday. We have also made it super simple to understand when is the best time of year to come to New Zealand based on your activity preferences. 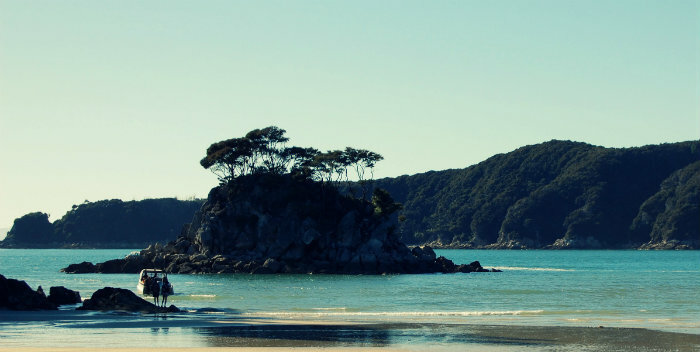 To find out more just go to our article here: Best Time to Visit New Zealand. Enjoy! I have just visited New Zealand and every single thing about NZ is breathtaking! From the people to the roads, to the mountains, the schools, education system, mannerism, lakes, wild life,….you name it.. I wanted to explore the possibilities of getting a job there…Are there any reliable sources?